Leading mobile (iPhone / iOS, Android) application development companies in Vietnam.We Work for Start-ups,Enterprises and Government. 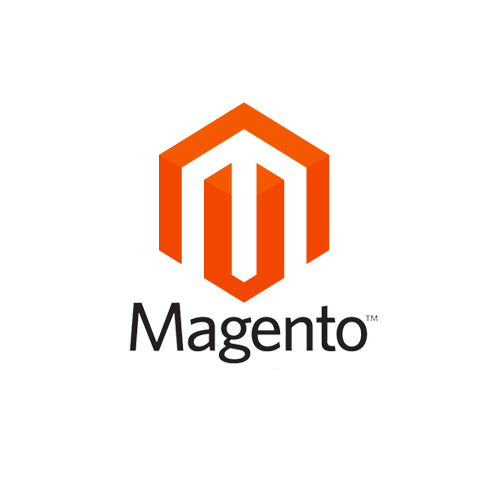 With rich property of customizations modules and ample amount of options for users, Magento is a widely preferred open source platform for developers globally. The online market owners prefer Magento over any other platform because of its broad and comprehensive features like User-interface design and customization that make an online store effective and customizable. Our Magento web development solutions are rich in elements of UI. Our mission is to enable everyone to build a successful online store. 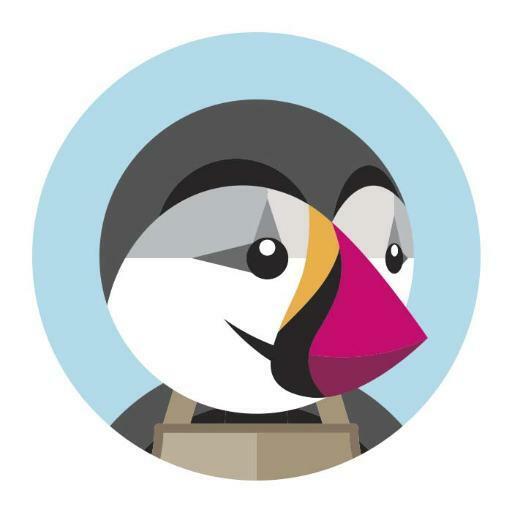 In partnership with our community, we develop open source ecommerce software. With more than one million users, PrestaShop is now one of the most widely used ecommerce platforms in the world PrestaShop has comprehensive product features for small, medium or large ecommerce stores and sell online. Hundreds of features are standard and 100% free. hat is WordPress? WordPress is an online, open source website creation tool written in PHP. But in non-geek speak, it’s probably the easiest and most powerful blogging and website content management system (or CMS) in existence today. You’re in good company if you use WordPress to publish on the web. Many famous blogs, news outlets, music sites, Fortune 500 companies and celebrities are using WordPress. NivaSoft Vietnam has two general methods of payment for its services: fixed cost and hourly. The hourly method is used when these items are less clear. For example, on an R&D project, or when it is not practical to thoroughly define a project up-front due to time limitations or lack of information. This method is more common in the company. Hourly rates vary based on type of work, the experience level of the person performing the work, and the length of the engagement. Engagement terms are generally: Individual hourly, 1 month, 3 months, 6 months, and 12 months, with rates decreasing for longer term engagements. Rates range are from $8usd - $10usd/hour for software project development. I would highly recommend NivaSoft Vietnam for your offshore development services. NivaSoft Vietnam provides the highest levels of project management and technical expertise. Despite the complexity and large project scope, they delivered a first-class product that has gone well beyond our expectations. I was particularly impressed with the quality of their deliverables. More importantly, all outsourcing services are delivered by NivaSoft Vietnam at a very competitive price. I have worked with offshore development providers from a number of countries such as India or Philippines, etc., which allows me to conclude that: Outsourcing to Vietnam is the most cost-effective while the services are almost in line in terms of quality, deadline realization or effective post-project supports. We have had great success using NivaSoft Vietnam as an outsourcing partner to deliver our customers quality software on time and on budget. We have had no issues with communication. We are particularly pleased with the speed in which they accomplish tasks. I wish your company continued success.